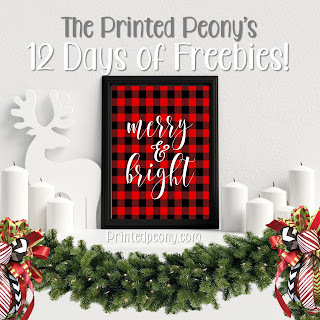 We continue our 12 Days of Freebies Today with our Buffalo Plaid Merry & Bright Print. 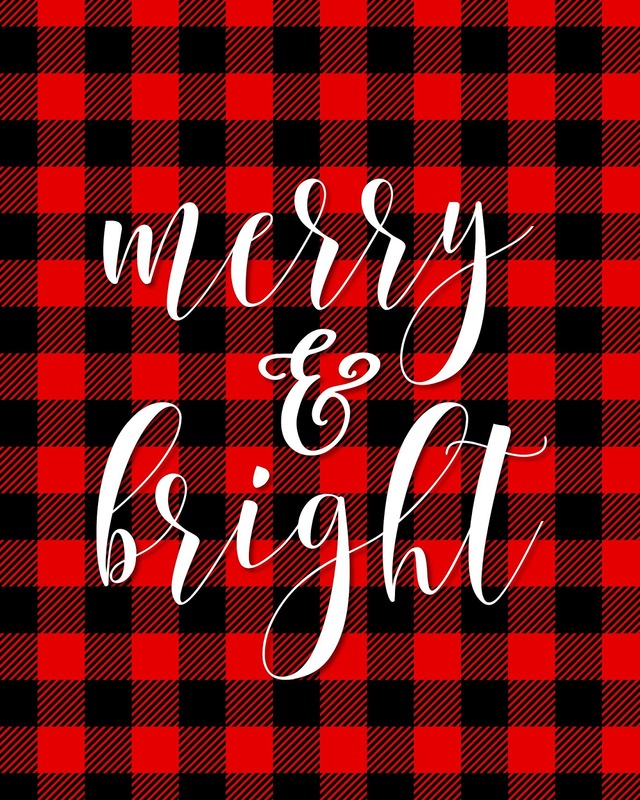 Buffalo Plaid is one of our most popular patterns around the holidays. This 16x20" 300 dpi high resolution jpg features a Buffalo Plaid Background with a contrasting crisp white typography. The 16x20" jpg will print as a 16x20" image or an 8x10" image. 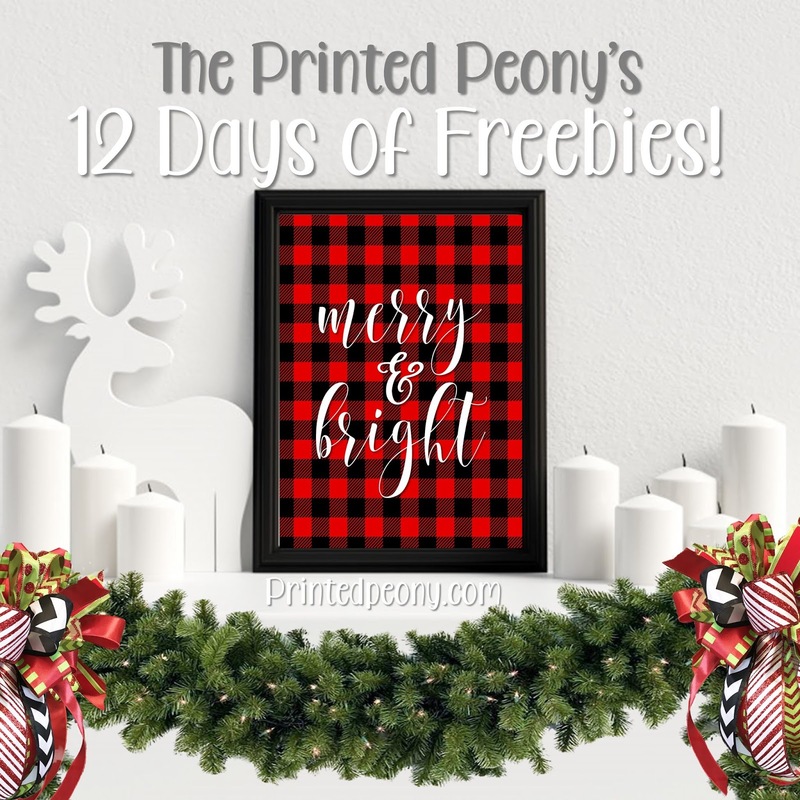 If you plan to use a matted frame for your printable we recommend using and 11x14" frame with an 8x10" print.